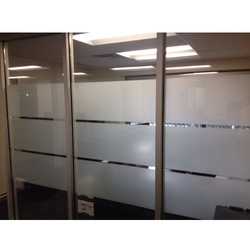 Our organisation has achieved a milestone in offering Frosted Film. 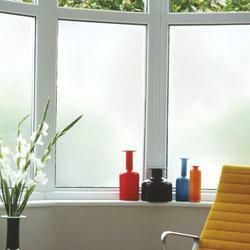 We are offering Frosted Window Film to our client. Looking for Frosted Film ?